U.S. Friends of Gladstone's Library, Inc. is a 501(c) (3) tax-exempt organization (recognized by the US Internal Revenue Service) and a sister organization to Gladstone's Library with whom it shares significant interests in supporting education, historical research and the protection of historical material worldwide. 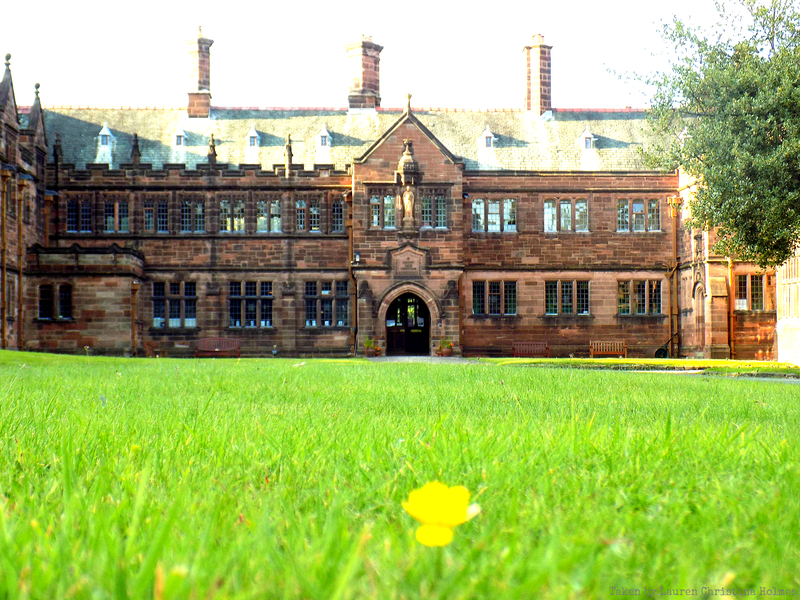 The Board of U.S. Friends of Gladstone's Library has determined that it wishes to support the ongoing work of Gladstone's Library so that the Library can maintain and enhance its tradition as a world-renowned research facility and as Britain's only Prime Ministerial library, providing worldwide access to vital historical materials similar to those available in U.S. Presidential libraries. In compliance with IRS regulations, the Board of Directors of U.S. Friends of Gladstone's Library maintains complete discretion over gifts to Gladstone's Library. We look forward to adding you to our list of generous and committed donors.